Most of us are used to being jarred awake by the blare of an alarm clock. (And some of us hit snooze … more than once.) Technically, though, if you’re getting all the sleep you need and waking at the same time each day, your body should be set so that you rise naturally without needing an alarm clock, said "The Sleep Doctor" Michael Breus, PhD, author of "The Power of When." Consider your personal likes. You no longer have to suffer through a loud BEEP-BEEP-BEEP if you don’t want to. 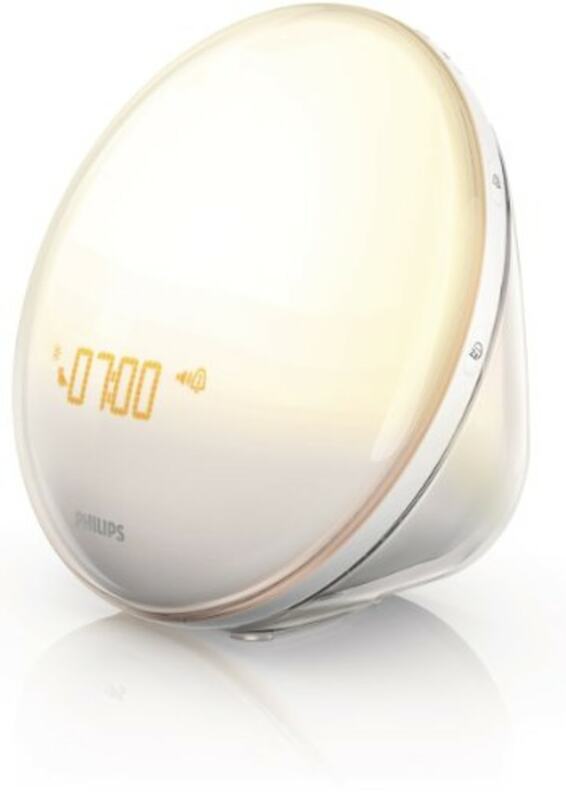 There are many models out on there that do pretty cool things, like wake you up with light, vibrations or even smells. Consider your partner. This is self-explanatory, but if you sleep with someone else in your bed, it may be wise to pick a clock that wakes you up with a vibration or something else that won't wake your partner. Make sure it will actually work for you. Considering its entire purpose is to get you up, you don’t want to choose one that’s going to be totally ineffective for you if you’re a heavy sleeper. Or, maybe, you like to feel calm when you wake up, or don’t want to hear a sound at all — all totally possible. Try keeping an alarm clock across the room. Breus suggests either setting one up by the bed and one across the room, or having a single one across the room. “The only problem is that with this set up, you’ll wake up your bed partner,” he said. So, it might not be perfect for folks who share a room. One final note, an alarm clock can tell you how well you’re sleeping. Katie Letourneau, adult and pediatric sleep coach and the owner of Sleeping BIG and Sleeping Littles said, “If you find yourself dragging yourself out of bed in the morning, particularly after hitting snooze several times, go to bed 30 minutes earlier for a week and see what happens." If you still can’t get up, then move up bedtime 15 minutes earlier until you start to wake up naturally around the time your alarm goes off. On the other hand, if you’re someone who routinely wakes up before your alarm, “you may be trying to get more sleep than your body actually requires, which does happen,” Letourneau added. Either relax for an extra 30 minutes in the evening (sans screens) or “embrace the quiet gift of having a slow opportunity to wake up each morning,” she said. “Go simple for your alarm clock,” said Letourneau. She likes this one because it’s a basic get-the-job-done model that emits red light, which is less stimulating than blue. 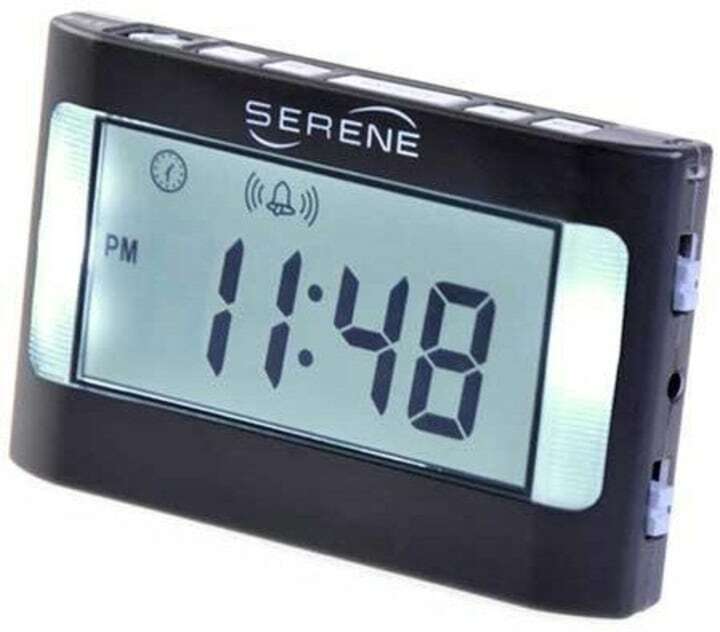 The screen can dim or turn off entirely, so you won’t be tempted to stare at the clock and watch it tick by if you wake up in the middle of the night. Are you someone who basically needs a high school marching band to enter your room in the morning to get you up? This clock shakes your bed. 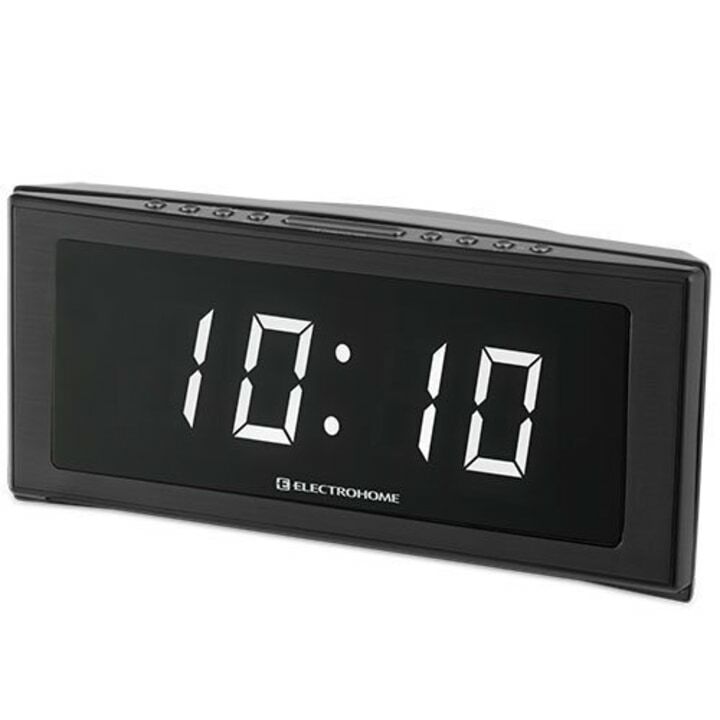 “This clock is a personal favorite of mine because it works well for those who struggle to hear the alarm go off — or who don’t want to wake up others with loud sounds,” said Letourneau. 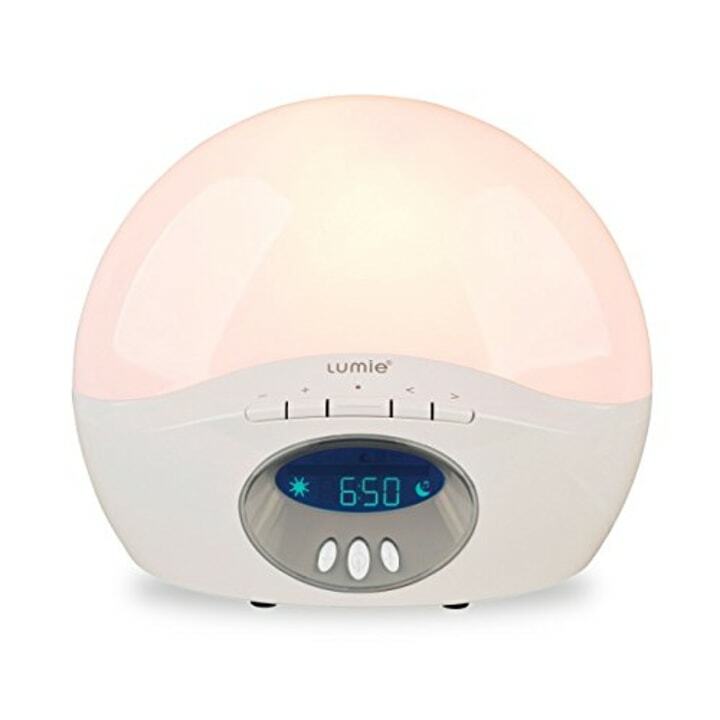 If you know you need the sound to get up, you can also set this to wake you up with a combination of vibration, sound and light. Same vibrating concept, but Letourneau recommends this one if you travel frequently. And, it’s great for travel. Hotel alarm clocks are often iffy and emit such bright light that they disrupt your sleep. Having one you know you can rely on will go a long way toward a sound slumber and smooth wake-up. 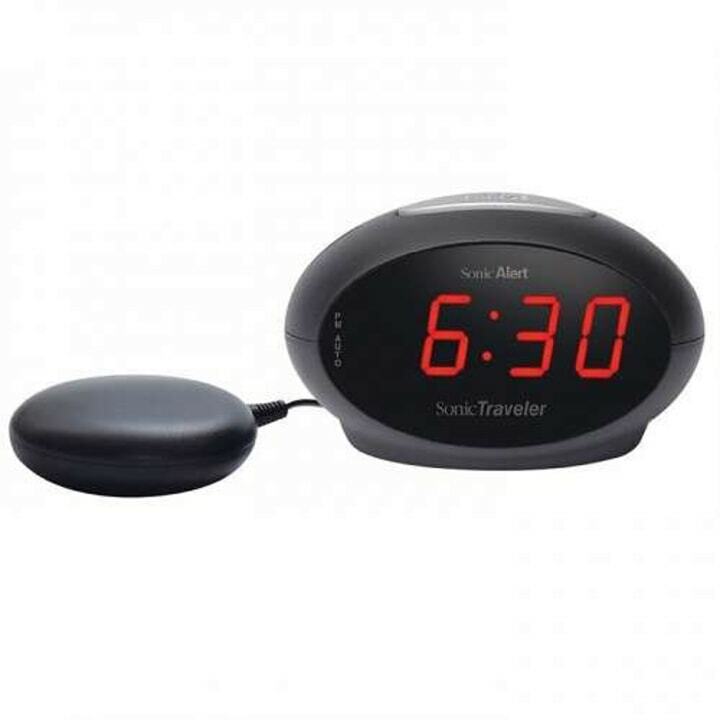 Another travel option that can wake you with a combo of strong vibration, sound and flashing light, this one is rated highly by users who say they’ve searched high and low for the perfect portable clock and finally found their match. “I love alarm clocks that simulate natural light,” said Christine Hansen of Sleep Like A Boss, who counsels CEOs and executives how to get a minimum of seven hours of sleep every night. Like the Philips model, these emit a gentle light that gets stronger — kind of like you’re waking up with the sun, something that can be particularly pleasant and refreshing. These may be best for you if you sleep with blackout shades or wake up when it’s still dark out, said Breus. “Some parents tell me kids love them,” he added. This model has sunset and sunrise modes, has sounds like soothing white noise, beach waves or rooster calls and can play the radio, too. If you have kiddos, this is a favorite for the little ones. Mention that you’re getting early morning visits from your kids long before the sun gets up, and fellow moms and dads will tell you to get the OK to Wake! Set the alarm to the time you’re comfortable with the kids getting up, and it’ll glow green when it’s okay for them to get out of bed. “I've used it personally with both of my kids, and they just loved it. 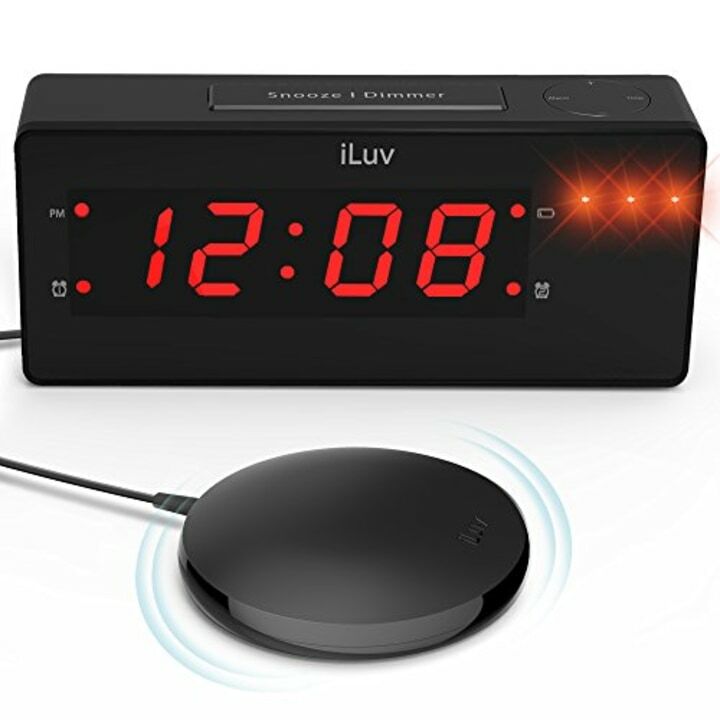 It's a simple clock that does exactly what it needs to do, offers additional tools like a nap timer, ability to be silent or use a noise alarm, and kids love the face and the fact that you can switch up the look,” said Letourneau.